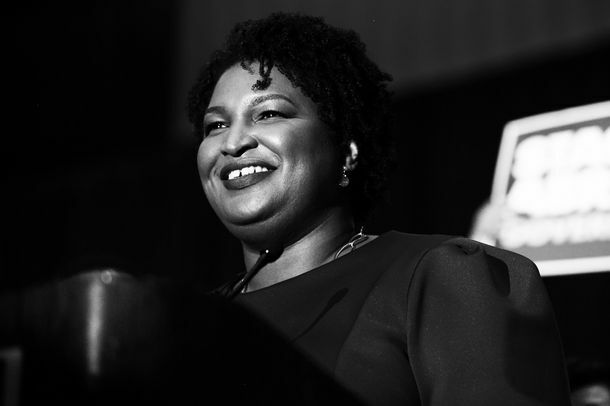 Black Women Aren’t Done Fighting For GeorgiaStacey Abrams and her supporters are stronger than ever, even in apparent defeat. 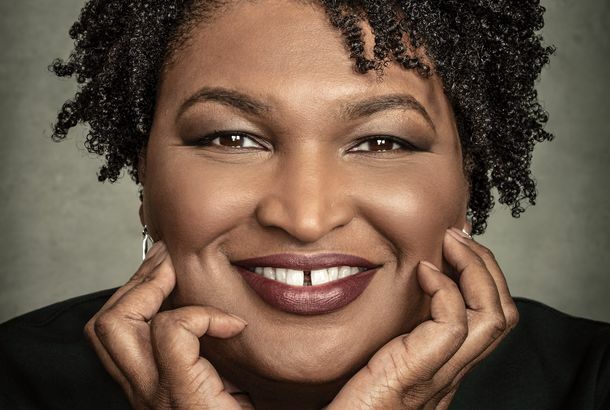 5 Reasons We’re Excited About Stacey AbramsShe could be America’s first black female governor — and she moonlights as a romance novelist. 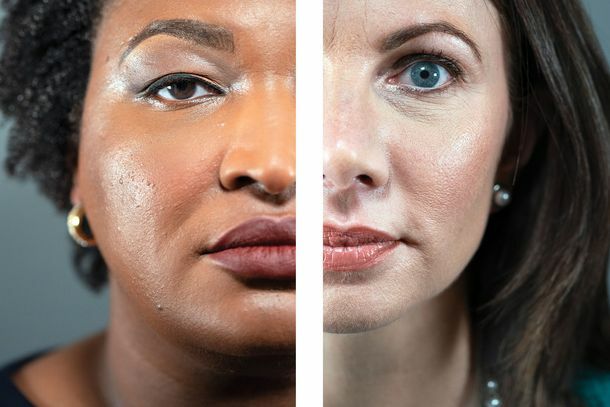 Stacey Vs. Stacey: Inside Georgia’s Strangely Pivotal Governor’s RaceThe dueling Democratic primary candidates agree on this: Sometimes they wish they had different first names. This Is What ‘Wild Minimalism’ Looks LikeMeet Rooms, a two-woman design team operating out of Georgia.